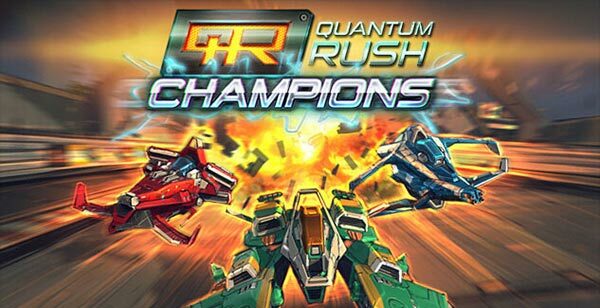 Quantum Rush: Champions is an action-packed, futuristic racing game for the Xbox One. This special genre had been neglected for far too long. Now, Quantum Rush takes over! Be prepared for high-speed races against challenging AI pilots on huge race tracks on earth and in space, fight your opponents with mounted cannons and special pick-up weapons, use an extensive system for modifying and upgrading racers and fly many different racers with manufacturer-dependent perks!